Whistler is located about 75 miles north of Vancouver. 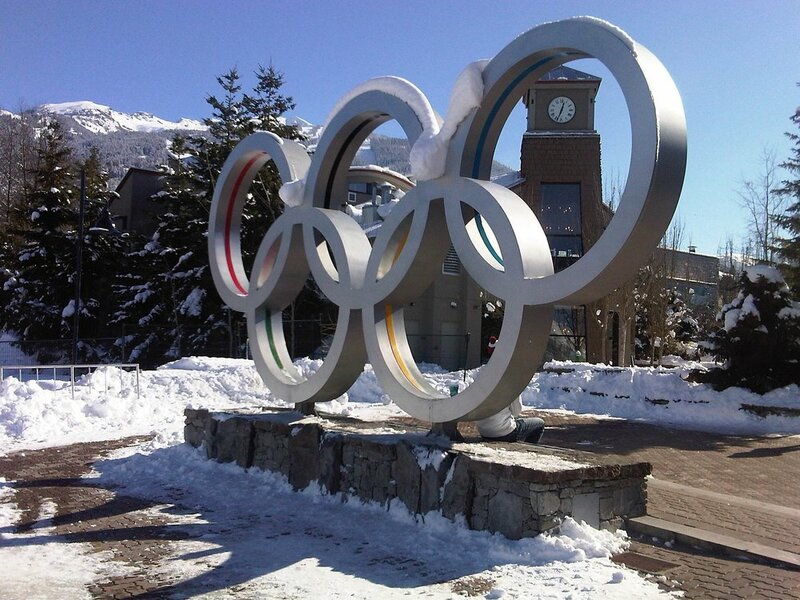 It isn't too difficult to get to from the city to its south, especially since 2010, when the Winter Olympics came to the mountain, and required some serious transportation infrastructure investment. One thing that required no extra investment, however, were the many amazing slopes of Whistler. 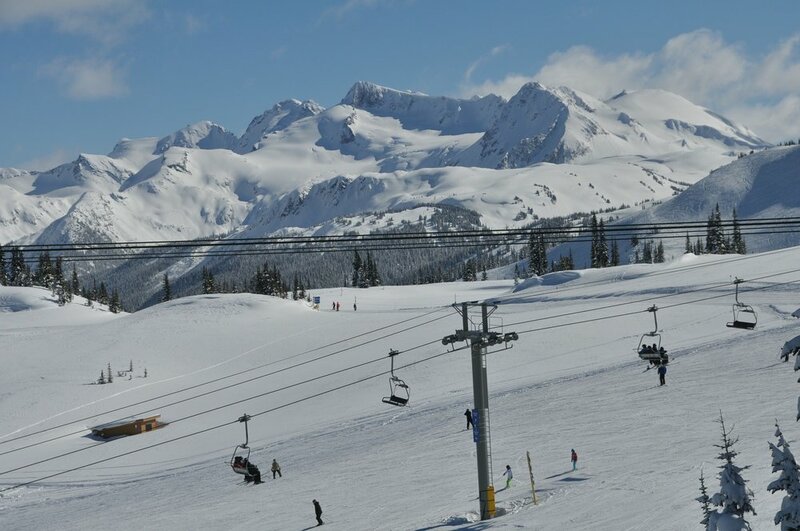 The Whistler mountains offer some of the best skiing and snowboarding anywhere in the world. Even if you don't make it to British Columbia in the winter time, Whistler should still be on your list of places to visit. The natural landscape around Whistler is pristine, and the extra sun of summertime allows for a different, but equally fun, kind of atmosphere. 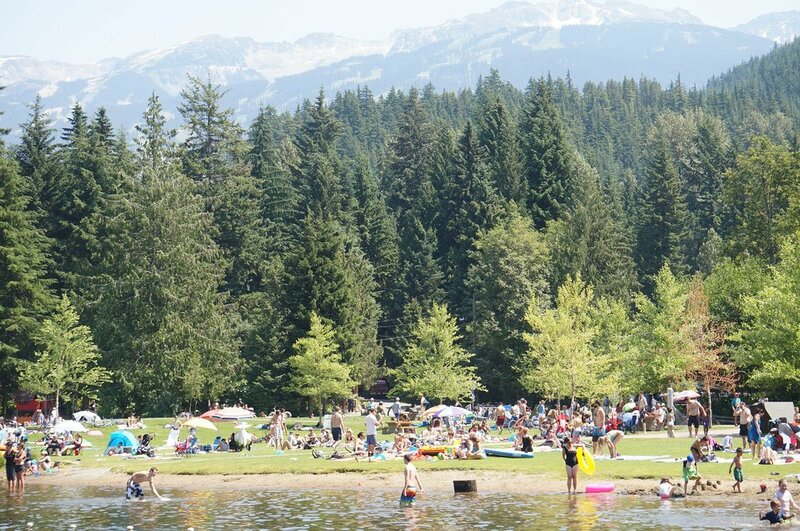 The village of Whistler also keeps its nightlife rolling in the summertime, making it a year-round destination for backpackers all over the world.